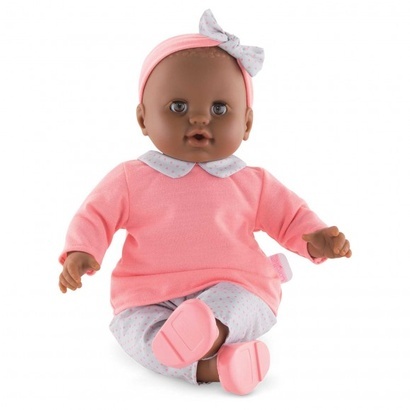 Lilou is the perfect large baby doll for caring for doll like real parents. 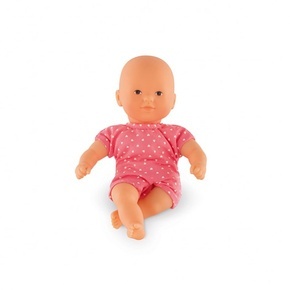 Lilou is dressed in a top and trousers, and is also wearing a headband and ballet flats. 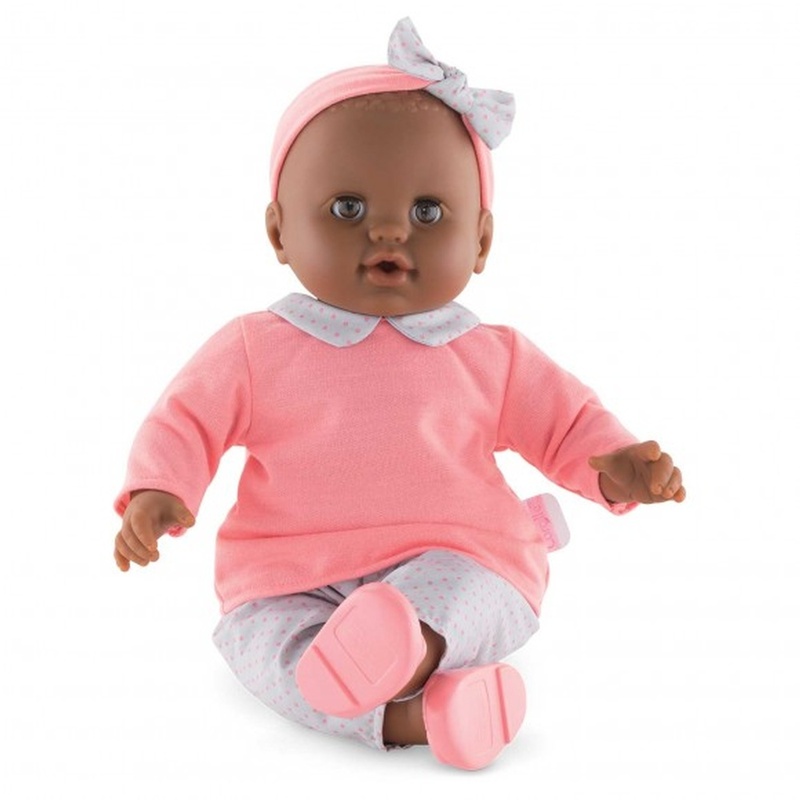 Lilou has a whole collection of mon grand poupon Corolle clothes and accessories to let your child practice everyday skills and invent all sorts of different games. Ages 2 and up.